We've already brought you one track from Papercuts' forthcoming album You Can Have What You Want, but why stop there? Check out the title track from the forthcoming album and enjoy! 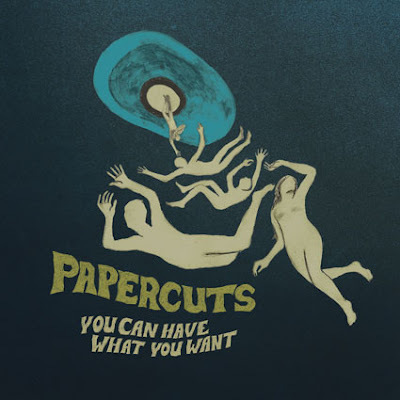 Papercuts-"You Can Have What You Want"
The album You Can Have What You Want is available 4/14 on Gnomsong.